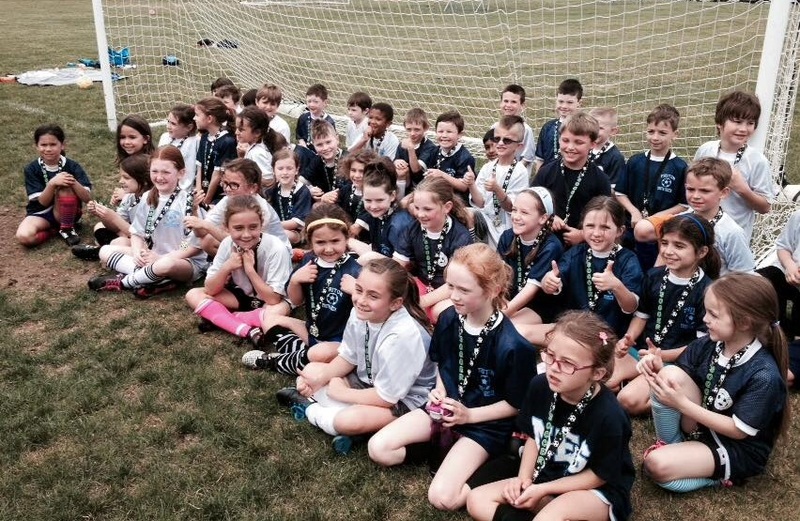 Triton Youth Soccer prides itself on providing an informative yet fun soccer experience! Age appropriate games and activities designed to engage young players while on the soccer field. Parents are welcome and encouraged to be on the field with their child. Activities designed to increase agility and coordination. There will be a high degree of repetition from week to week to increase familiarity and comfort. Each child will need sneakers or cleats, a size 3 soccer ball, shin pads and a water bottle. This clinic introduce young soccer players to a fun, interactive and skills-driven way to play soccer, building and advancing everything learned in the younger programs. The program is designed to develop a positive relationship with the game, build confidence and comfort with the ball at their feet, and help kids feel successful through small group exercises for about 30 minutes followed by 30 minute game each week. Each child will need sneakers or cleats, a size 3 soccer ball, shin pads and a water bottle. 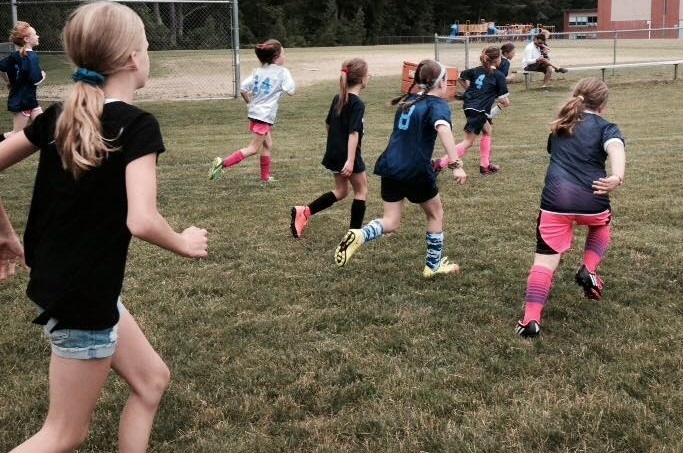 This clinic is for 1st & 2nd grade girls who enjoy playing soccer with their friends. 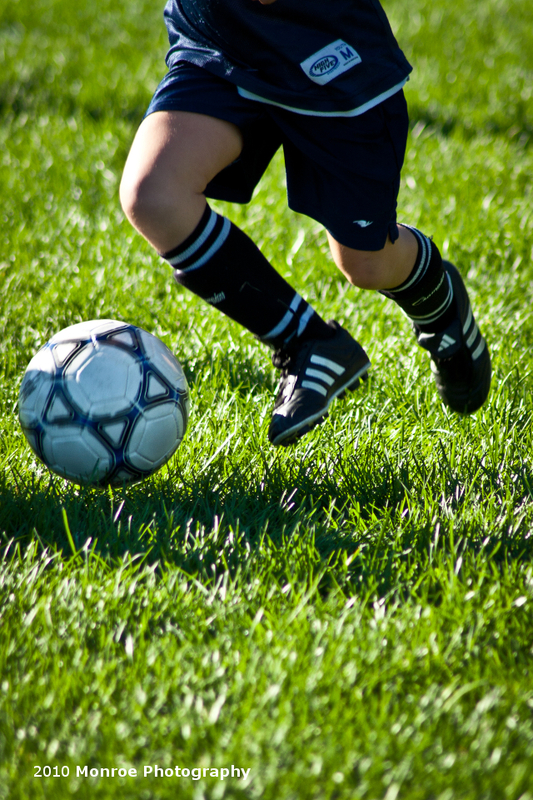 This clinic will not only go over age appropriate soccer skills, but will also introduce technical aspects of the game such as goal and corner kicks, throw-ins and defensive and offensive play while building endurance on a larger field for about 30 minutes followed by a 30-minute game each week. Each child will need sneakers or cleats (cleats recommended), a size 3 soccer ball, shin pads and a water bottle. This clinic is for 1st & 2nd grade boys who enjoy playing soccer with their friends. This clinic will not only go over age appropriate soccer skills, but will also introduce technical aspects of the game such as goal and corner kicks, throw-ins and defensive and offensive play while building endurance on a larger field for about 30 minutes followed by a 30-minute game each week. Each child will need sneakers or cleats (cleats recommended), a size 3 soccer ball, shin pads and a water bottle. This clinic is for 3rd-6th grade boys and girls who enjoy playing soccer with their friends. This clinic will not only go over age appropriate soccer skills, but will continue to develop players technical abilities. 30 minute practice followed by 30 minute game each week. Each child will need sneakers or cleats (cleats recommended), a size 4 soccer ball, shin pads and a water bottle. Parent Volunteers & Coaches are always needed to help with the weekly games or drills. The volunteers & Coaches will be supported by the GPS professional coaches. If you can help, please register on the TYSA registration page as an Intramural Coach.